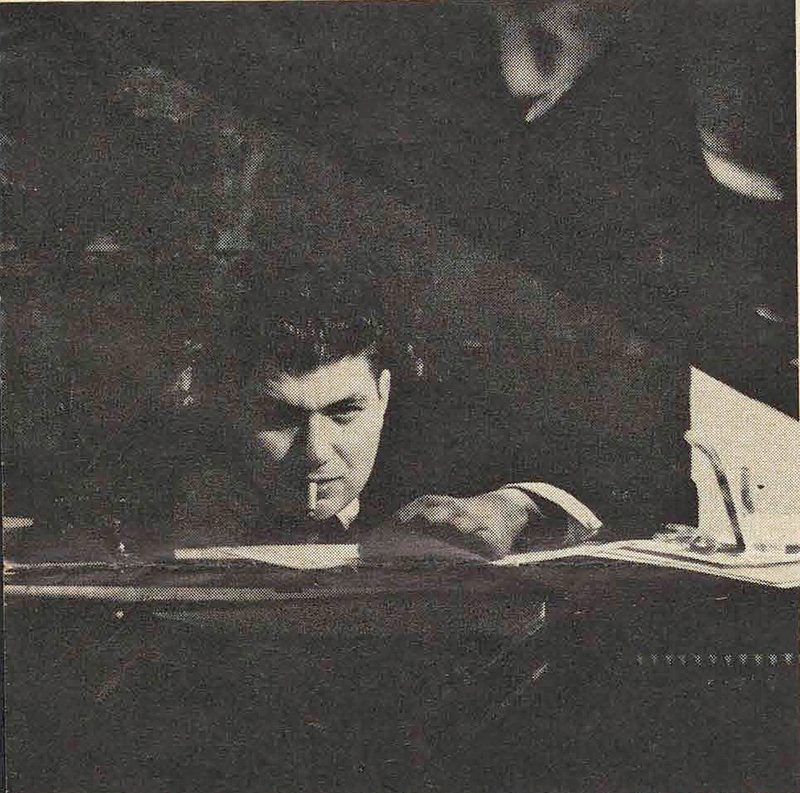 Morton Feldman by Kay Harris from the article "Music of the future?" in Mademoiselle magazine, 1959. View the full article here. Thanks to Lars Werdenberg.